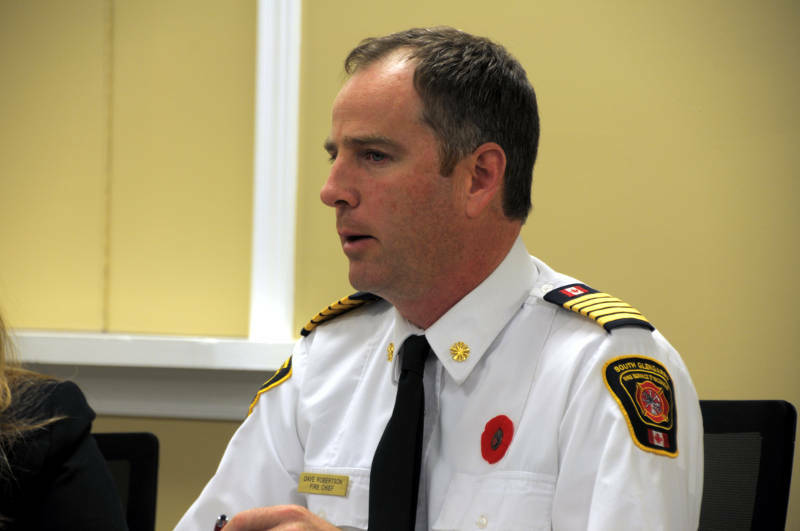 LANCASTER – Like many other municipalities in Ontario, South Glengarry’s fire chief is painting a gloomy picture should Ontario’s Bill 148 go ahead as it’s written now. Speaking to council Monday night, Dave Robertson says there’s been “great difficulty in getting any answers” from the province on how the proposed law will affect volunteer firefighters. Bill 148 is best known as the law that will increase the minimum wage to $15 per hour by 2019. But it also has other proposed legislation, including paying workers to be on call. Right now, the volunteer fire service costs South Glengarry $291,000. But that would balloon to $2.7 million under the proposed Bill 148 changes. Robertson says the biggest issue would be on call pay – paying each of the 125 firefighters for three hours a day for 365 days a year to be on standby. That would be an extra $2.4 million with no additional service to the municipality, the chief explained. “It will definitely make our payroll unsustainable for our municipality. It will have significant effects on our taxation,” Robertson said. A number thrown around the council table Monday suggested taxes would have to go up 40 per cent to cover the fire service. 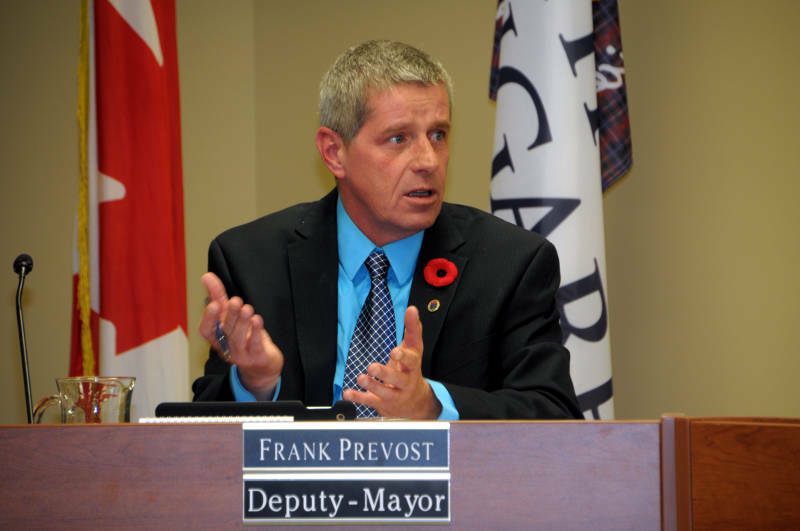 “A jump from $291,000 to $2.7 million would certainly bankrupt the municipality fairly quickly,” Deputy Mayor Frank Prevost said. “I certainly agree. All we can hope for is, before they (the Ontario government) pass it, they listen,” Mayor Ian McLeod said. South Glengarry council plans to support a resolution from the United Counties of SD&G, another Ontario municipality and draft one of its own ahead of the next council meeting in two weeks.